Lock in a great price for Hotel Monterey Grasmere Osaka – rated 8.3 by recent guests! Great location and the room would have been perfed if the AC had worked properly. 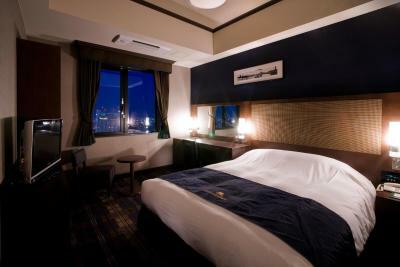 I like the location of this hotel cause it's closer to the shopping area and midosuji line ( Namba station). Location is superb. 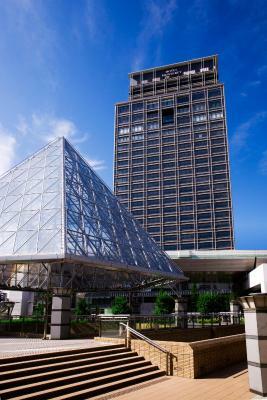 Very close to OCAT, easy for airport limousine bus to kansai airport or a trip to kyoto. Best location when traveling by train. 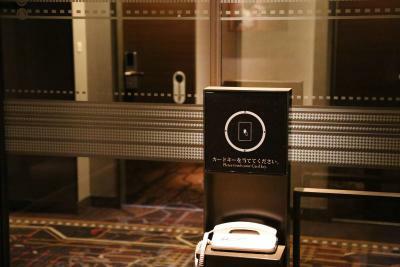 There is an entrance from the hotel basement right into JR Namba Station. Department store attached to hotel. English speaking staff. Lots of eateries in the train station. The location as it is next to the building with the airport limousine. 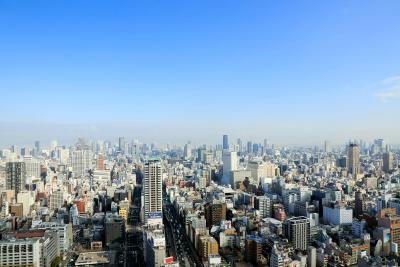 Hotel is in a high rise above Namba station in Osaka, so getting to/from the hotel is very easy. 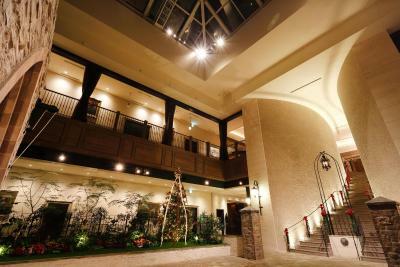 The hotel guests seemed to be a mix of Japanese and other Asian nations (China, Philippines), as well as Western guests. 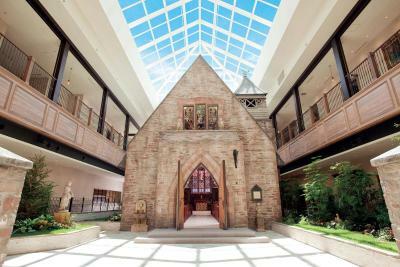 On the same level as the hotel lobby (22nd floor) there's an English country-style church, where weddings take place. There's a great grocery store on the ground floor, with everything you can think of. There's also other floors that sell cosmetics/other household goods (think Target, if US). 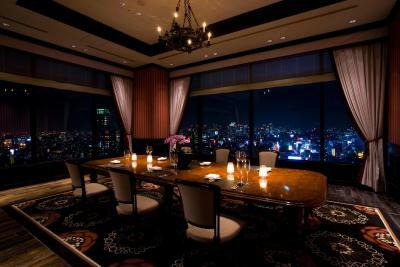 The restaurants and bar have great views. Staff spoke very good english and was very attentive. Walking distance to Dotonbury district. The location is excellent although be aware it is connected to Namba station (four stops By subway) rather than Osaka station (the main station that their description lead me to believe where it was, but namba is better location for DINING and shopping just a few minutes walk to dotonbori area. 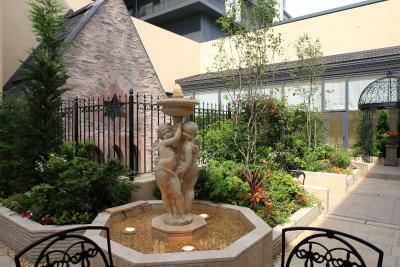 Great location, next to Namba station. Hugh Supermarket locates next lower level. 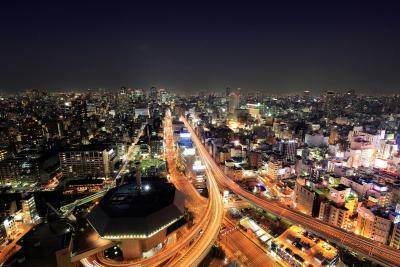 Very convenient, Lots of shopping and variety restaurants, coffee shops are located at the underground shopping. Hotel provides free coffee and juice beside the reception. It’s a bonus. 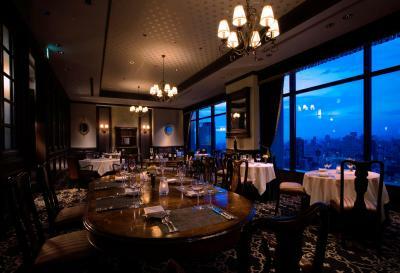 Hotel Monterey Grasmere Osaka This rating is a reflection of how the property compares to the industry standard when it comes to price, facilities and services available. It's based on a self-evaluation by the property. Use this rating to help choose your stay! 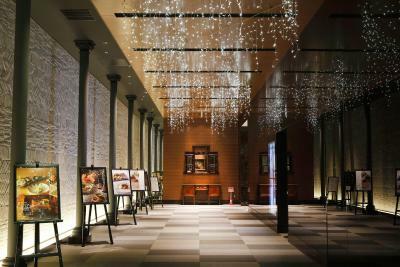 One of our top picks in Osaka.Hotel Monterey Grasmere Osaka is directly connected to JR Namba Train Station, a 10-minute walk from Dotonbori Shopping Street. 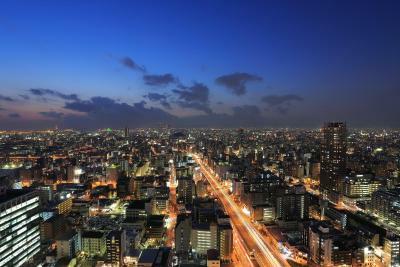 It features an art museum, rooms with Wi-Fi and 4 dining options with panoramic city views. 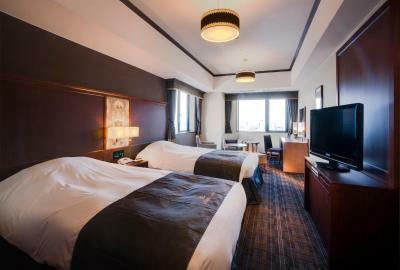 Featuring British-style interiors, guest rooms offer both air conditioning and heating facilities. 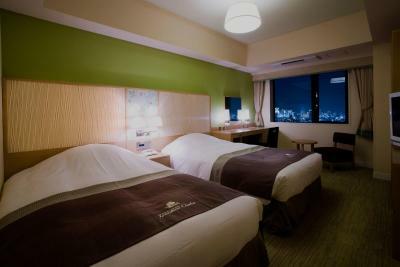 Each room is equipped with a fridge, an air purifier/humidifier and a flat-screen TV. Smartphones in the room may be used inside and outside of the property free of charge. 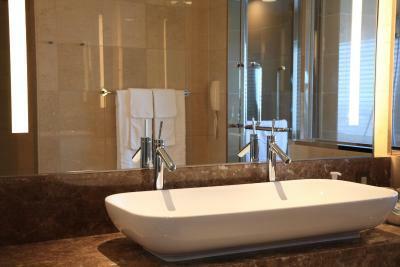 All rooms feature an private bathroom equipped with a bathtub and shower. Free toiletries including a toothbrush set, bath amenities and a hairdryer are provided. 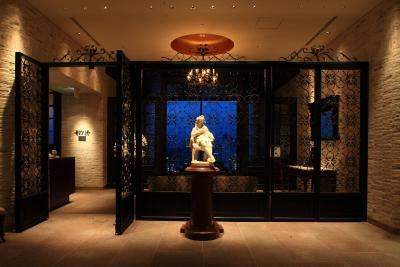 Decorated with antique furniture, French restaurant Escale features spectacular night views of Osaka. 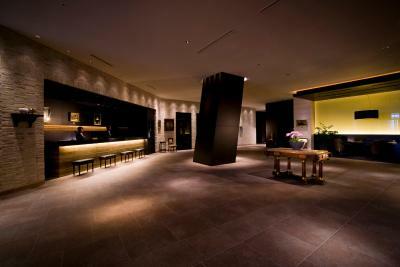 The hotel also houses 2 Japanese specialty restaurants and a tea lounge. Guests can purchase beverages from the drinks vending machine on site. 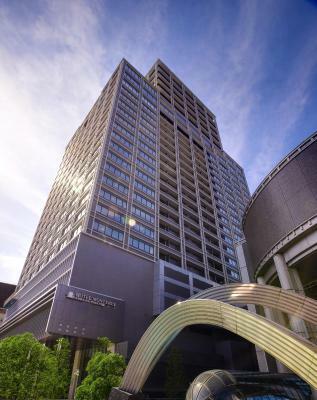 Grasmere Osaka Hotel Monterey is connected to OCAT (Osaka City Air Terminal), which provides direct airport shuttles to both Kansai International Airport, 50 minutes away, and Itami Airport, 35 minutes away. 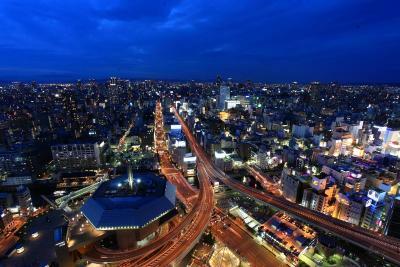 Universal Studios Japan can be reached within a 25-minute train ride. Guests can rent a DVD player or a personal computer at the hotel’s 24-hour front desk. 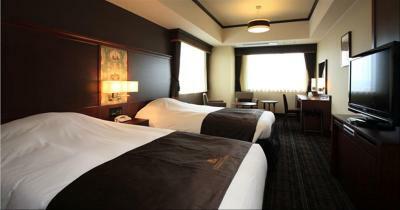 When would you like to stay at Hotel Monterey Grasmere Osaka? 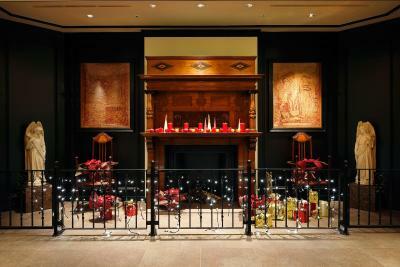 Features British-style interiors, air conditioning, and heating facilities. This room is equipped with a fridge, an air purifier/humidifier and a flat-screen TV. 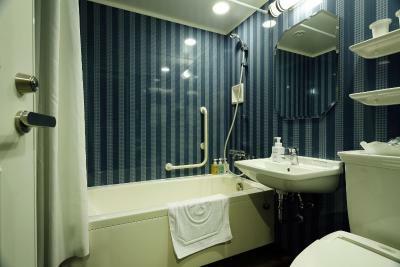 All rooms feature an private bathroom equipped with a bathtub and shower. Free toiletries including a toothbrush set, bath amenities and a hairdryer are provided. Note: No capacity for extra bed. Features 3 single beds, British-style interiors, air conditioning, and heating facilities. This room is equipped with a fridge, an air purifier/humidifier and a flat-screen TV. All rooms feature an private bathroom equipped with a bathtub and shower. Free toiletries including a toothbrush set, bath amenities and a hairdryer are provided. Features city views, 3 single beds and a British-style interior. This room is equipped with a fridge, an air purifier/humidifier and a flat-screen TV. All rooms feature an private bathroom equipped with a bathtub and shower. Free toiletries including a toothbrush set, bath amenities and a hairdryer are provided. 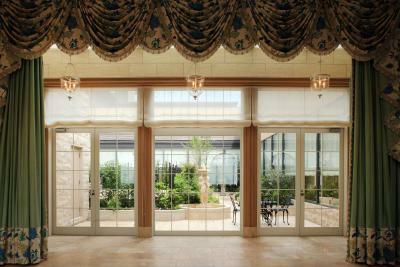 Features city views, a British-style interior and air conditioning/heating facilities. This room is equipped with a fridge, an air purifier/humidifier and a flat-screen TV. All rooms feature an private bathroom equipped with a bathtub and shower. Free toiletries including a toothbrush set, bath amenities and a hairdryer are provided. This twin room features air conditioning. All rooms feature an private bathroom equipped with a bathtub and shower. Free toiletries including a toothbrush set, bath amenities and a hairdryer are provided. This twin room has air conditioning and an electric kettle. All rooms feature an private bathroom equipped with a bathtub and shower. Free toiletries including a toothbrush set, bath amenities and a hairdryer are provided. This quadruple room has air conditioning and electric kettle. This room features 2 single beds (47 in wide) and up to 2 extra beds. All rooms feature an private bathroom equipped with a bathtub and shower. Free toiletries including a toothbrush set, bath amenities and a hairdryer are provided. This room features air conditioning and flat-screen TV. All rooms feature an private bathroom equipped with a bathtub and shower. Free toiletries including a toothbrush set, bath amenities and a hairdryer are provided. This room has air conditioning. 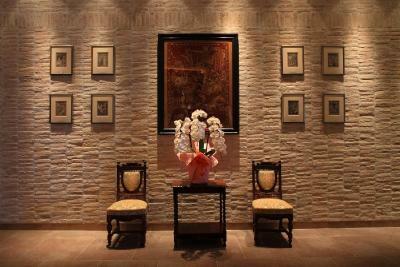 The property will allocate a room type to the guest on arrival. All rooms feature an private bathroom equipped with a bathtub and shower. 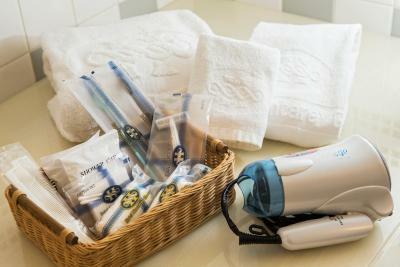 Free toiletries including a toothbrush set, bath amenities and a hairdryer are provided. Rate includes 2 adjacent triple rooms with beds in each room. Please note that the 2 rooms are not connected. This unit features air conditioning and electric kettle. Room includes a twin and triple room with beds in each room. Please note that the 2 rooms are not connected. 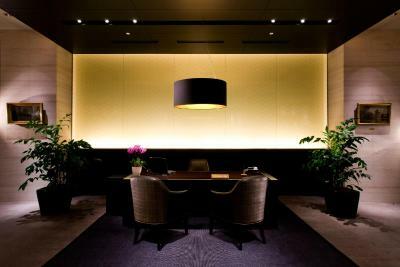 House Rules Hotel Monterey Grasmere Osaka takes special requests – add in the next step! Hotel Monterey Grasmere Osaka accepts these cards and reserves the right to temporarily hold an amount prior to arrival. Please note that the vehicle height limit for parking is 6.9 feet. 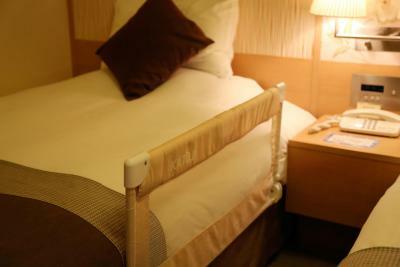 An extra bed can only be accommodated in the Twin Room. Please note that early check-in is not available. Please be informed that all guestrooms are nonsmoking rooms. Mattress was not very comfortable. The location was good, breakfast was good and staff was honest and friendly. Check in took way too long. They have to copy all passports and do whatever. It took over 15 minutes per person. Since my room was not ready when I checked in, I needed to pick up the key. The 2 front desk people were each helping other guests and I was next. I waited over 20 minutes while a 3rd person walked back and forth. I finally had to flag her down to get my key. Counting the original checkin and getting the key I wasted over 45 minutes standing in lines where I was next. If a few more people had been in front of me it could have been hours. The AC was not working properly. I set it for 20 degrees and after an hour it was still 22. They sent someone up who set it to 16 but of course it stayed 22 all night. They didn't understand something needed to be fixed. The beds are also very hard. Varley overpriced for the quality of the room. Tired and down at heel. Vastly in need of refurb. Can’t see how price justified. Reasonable walking distance and/or transport access to what we wanted to see. Size of room good. Old room. Small bathroom, very uncomfortable bed!!!! Stuff unkind . This is a place where high-class manners are expected. My wife and my daughter worn slippers to breakfast and were not allowed to enter unless we changed to proper shoes. 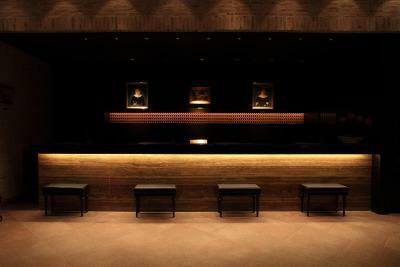 The location is superb, it's next to everything in Namba area e.g. shopping street, bus and train stations. There is a supermarket under the hotel. The breakfast buffet was superb, with tons of international menus offered. Location of this hotel was fantastic. The Airport Limousine bus stops almost at the door and there is a subway station there also which gave great access to the main Osaka Station. There was a small food court in the subway complex and a good supermarket to pick up snacks from. 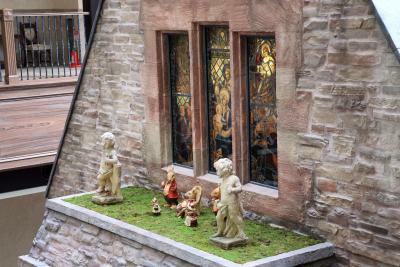 We couldn't fault the hotel. 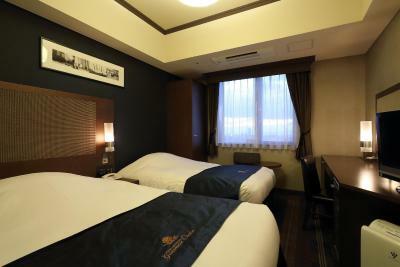 Not sure if it was good value for money as hotels inJapan seem to be expensive anyway. Would definitely recommend this hotel. My luggage got scratched by the housekeeper during their cleaning on my room. I noticed the white stuff on my luggage and the reason I noticed, cause I just bought that luggage in Tokyo before I stay at Monterey Grasmere Osaka. And nobody inform me about the incident. Location location location and friendly staffs. They should provide a shower cap. I couldn’t find it in my room during staying. Big and nice view room. 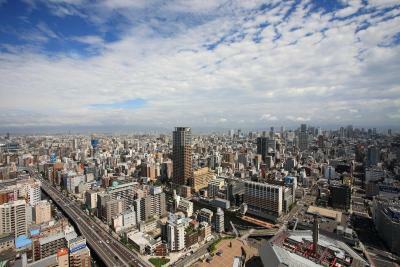 Good location, just few mins walk to Shinsaibash. Bus to airport just next builing to the hotel. Friendly and helpful staffs, i got Gastroenteritis after breakfast buffet, staffs offered me to the lounge for rest then help to find a hospital and called taxi for me to the hospital. 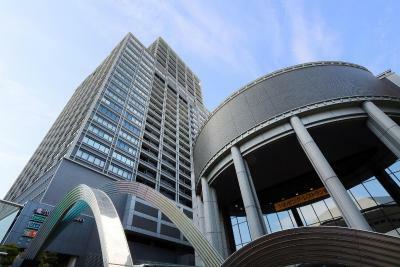 The hotel location is excellent, near Namba Station.